The more you do with Abeka, the more your dashboard can do for you! Check order details and progress. 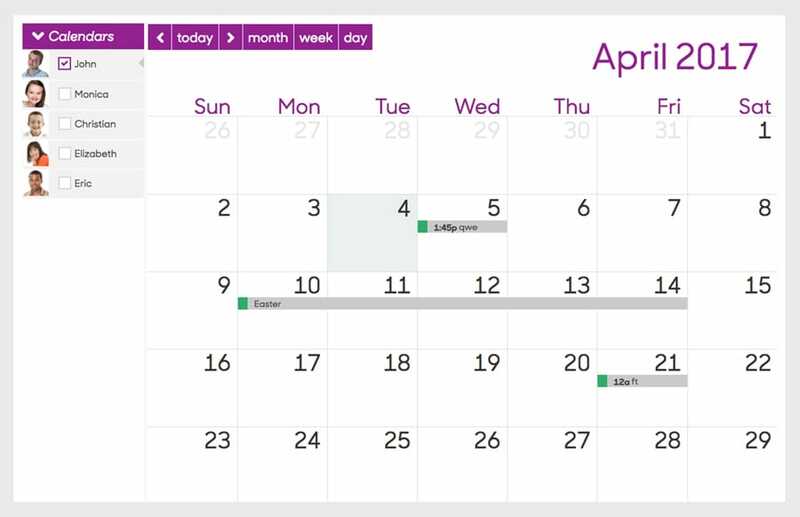 Use the free customizable calendar. Assign lessons to be watched. 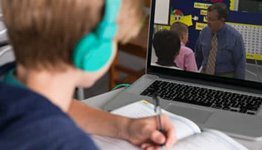 Choose permissions (e.g., your child doing 3rd grade can only watch 3rd grade videos). Keep track of hours used. 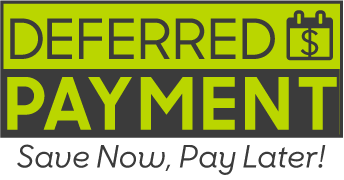 Complete enrollment quickly & easily. Print out prepaid return labels for DVDs. 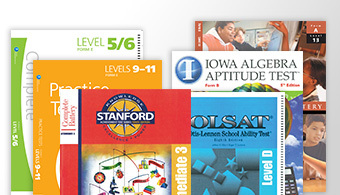 Choose free, time-saving digital assessments in 7th–12th grade. Set up their child’s enrollment in digital assessments. 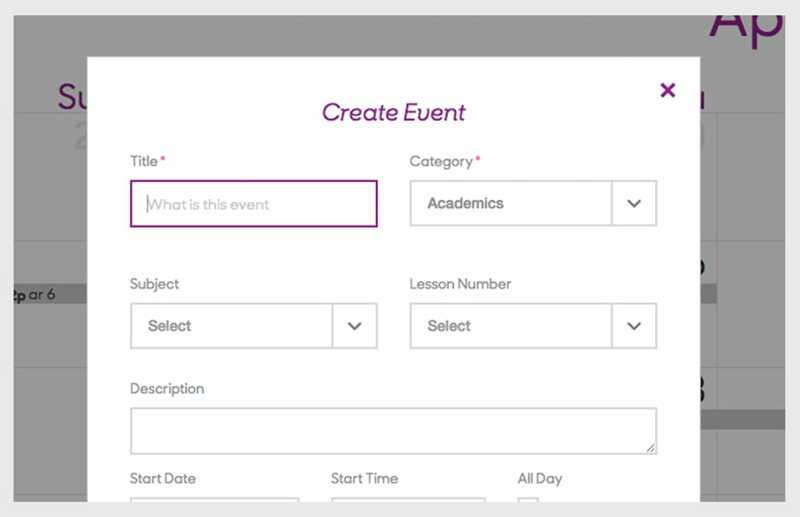 Add calendar events for their child under the “My Students” section. 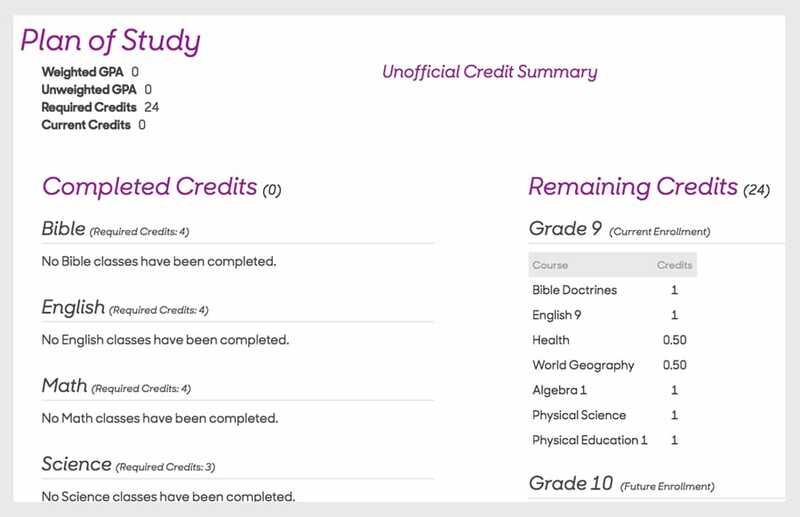 Create grade alerts (e.g., set notifications for grades below 80). Have tests, quizzes, and more added to the calendar automatically, so it’s easier to stay on track. Adjust assignments around holidays, vacations, etc. See all their children’s assignments on one calendar. 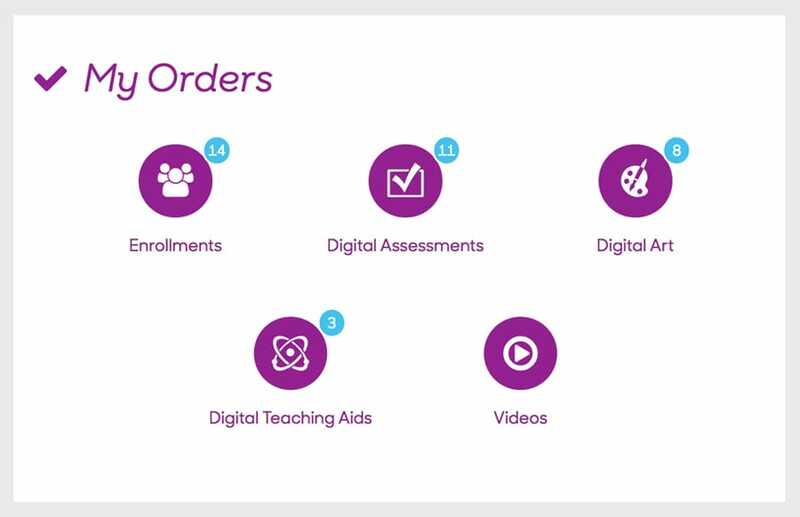 Review digital assessments (quizzes, tests, exams) after they’re graded by Abeka to see exactly what was marked. Submit progress reports & upload work to Abeka in 7th–12th grade. Request an official report card. 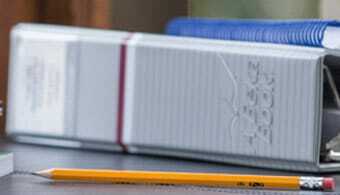 View their child’s plan of study. 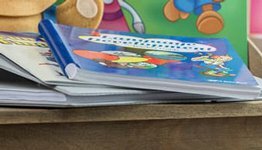 See at a glance whether their children are ahead, right on track, or behind in their lessons (based on the complete date they’ve chosen).